It was back in 2001 on a business trip when entrepreneur, avid surfer and founder of Amazon Power, Americo Tognetti realised the distinct lack of Acai and Acai products in the Australian market. Americo saw the passion Australianâ€™s had for healthy living and saw a perfect fit for the Acai Berry found in his home country of Brazil. After three years of hard work Americo finally introduced Acai to Australia in 2004. Since then he, through his business Amazon Power, has been spreading the word throughout Australia, teaching Australianâ€™s how to eat and prepare Acai as the locals do in the streets if Brazil. 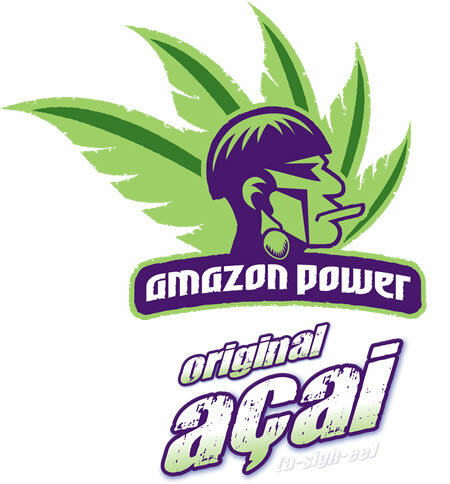 Amazon Power and Itâ€™s exclusive supplier together are the largest buyer of Acai world wide and as a result is able to ensure the highest quality Acai at the best prices. Amazon Power also strive to protect the environment, which is why we only use berries that have been manually harvested, ensuring the protection of the palm trees that the berries grow on. The manual harvesting of the berries also provides hundreds of jobs for the indigenous tribes around Brazil and helps minimise the human trafficking and deforestation that these tribes would otherwise partake in to make ends meet. We believe Acai is not simply a fruit. Itâ€™s a lifestyle. state of mind. health choice. culture. Amazon Power has the Original Brazilian Recipe. It's a reliable Company operating in the market since 2005. First to introduce Acai to Australian Market and today supplies over 2500 businesses in NSW, QLD, VIC, WA, SA. Americo Tognetti "The Acai Guy"
Americo Tognetti is a passionate surfer and he is recognised as the â€œAcai Guyâ€�, especially throughout Australia. Americo believes that our most valuable assets are health and time, and that energy is essential to make the most of your life. He also believes that there is no better way of producing this much needed energy than through the consumption of the Acai Berry. 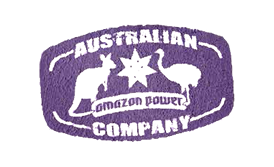 Americo has watched the consumption of Acai sky rocket over the past decade to 500,000 tonnes produced by Amazon Powerâ€™s exclusive supplier in 2013. This increase in consumption can be attributed to the hard work and passion Americo has for the Acai Berry and Amazon Powerâ€™s products. I eat Amazon Power at any time of the day. 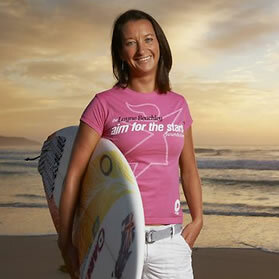 It offers the best sustenance to complement my training and competitive surfing. AÃ§ai is filling but not heavy, completely natural and full of taste! Having several food allergies and with a relatively restrictive diet, Amazon Power offers the necessary vitamins, proteins and antioxidants I need for a balanced diet.